Want to enjoy your pool more than two months in a year? Treat yourself to a heat pump heating system! Clim Var Froid offers the installation of a swimming pool heat pump: high-performance, reliable and economical, the swimming pool heat pump extends your summers. 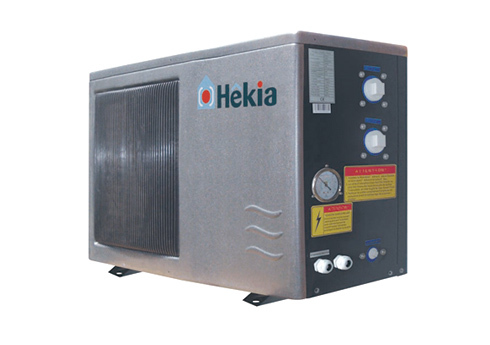 The swimming pool heat pump has very favourable energy savings compared to the effectiveness of the current equipment and a reasonable investment cost. Like all heat pumps, the swimming pool heat pump uses renewable energy from calories naturally present in the air to heat your pool water. Thanks to the swimming pool heat pump, you can enjoy your swimming pool up to 3 months longer. 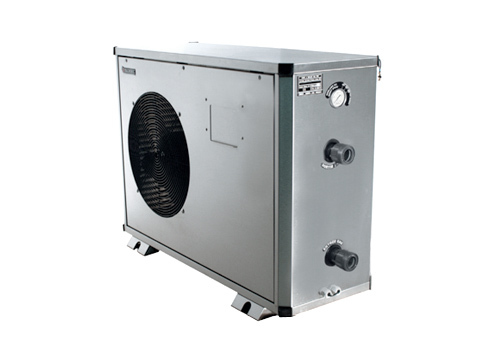 Clim Var froid offers you installation and maintenance of your swimming pool heat pump all around the Var.